Mill No. 1 sits on the site of Laurel Mill, a late eighteenth-century flour mill originally owned by prominent businessman and abolitionist Elisha Tyson. 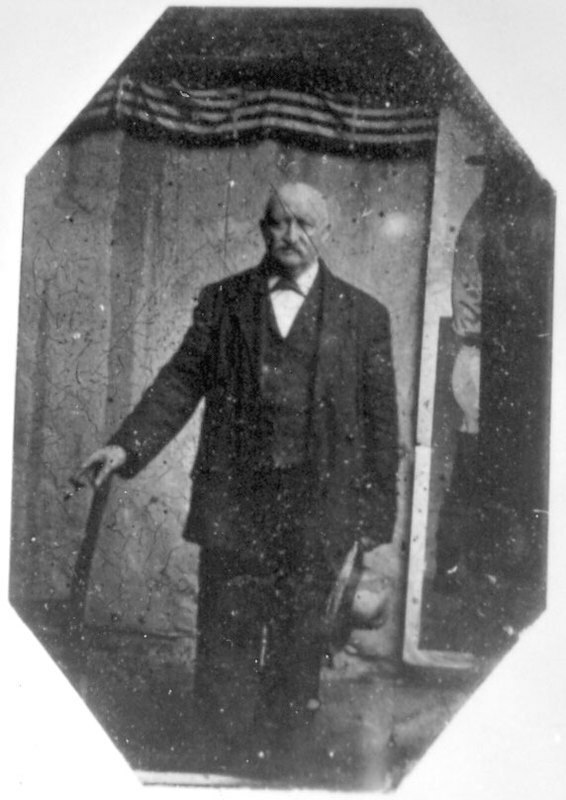 In 1849, the newly chartered Mount Vernon Company built a textile mill on the site. Mill No. 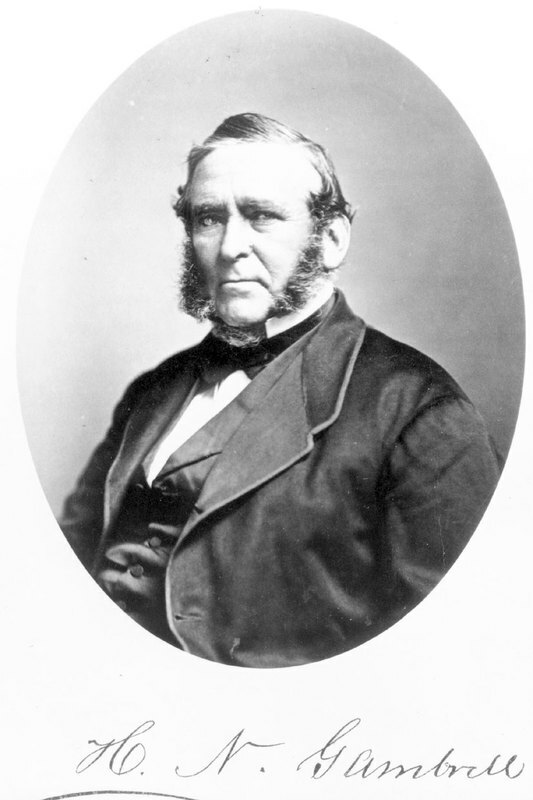 1 stood at the threshold of a burgeoning textile empire that would control most of the world’s cotton duck production. In the nineteenth century, Baltimore was the world's leading supplier of cotton duck, a material that was used in items from uniforms and tents to sailcloth and parachutes. Much of it was made at a sprawling complex of mill buildings collectively called the Mount Vernon Mill. In 1839, David Carroll and Horatio Gambrill purchased the Whitehall Flower Mill and converted it into a textile mill with five power looms. A few years before, the two partners had purchased the Mt. 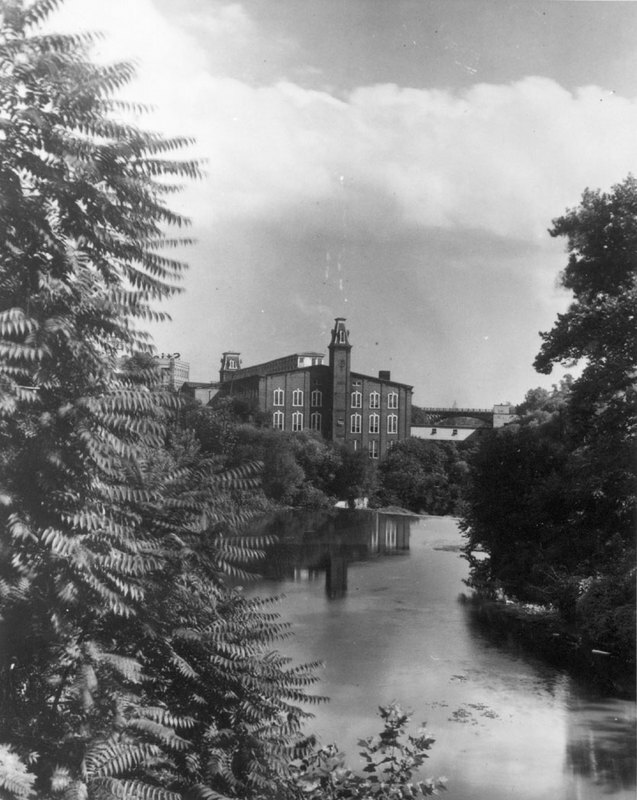 Washington Mill, dating to 1808 and one of the oldest textile mills in the country, and were embarking upon an effort to turn the Jones Falls Valley into a textile powerhouse. By 1847 the partners had brought on a gentleman named William Kennedy and started the Mount Vernon Company with a host of mill buildings up and down the river. They eventually employed 1600 men and women in their textile operations making cotton duck, hundreds of whom moved from rural Maryland and elsewhere into duplex stone houses the company built for them, now known as the nearby Stone Hill neighborhood. In World Wars I and II, the mill complexes churned out uniforms for U.S. soldiers, as well as cloth for knapsacks and parachutes. 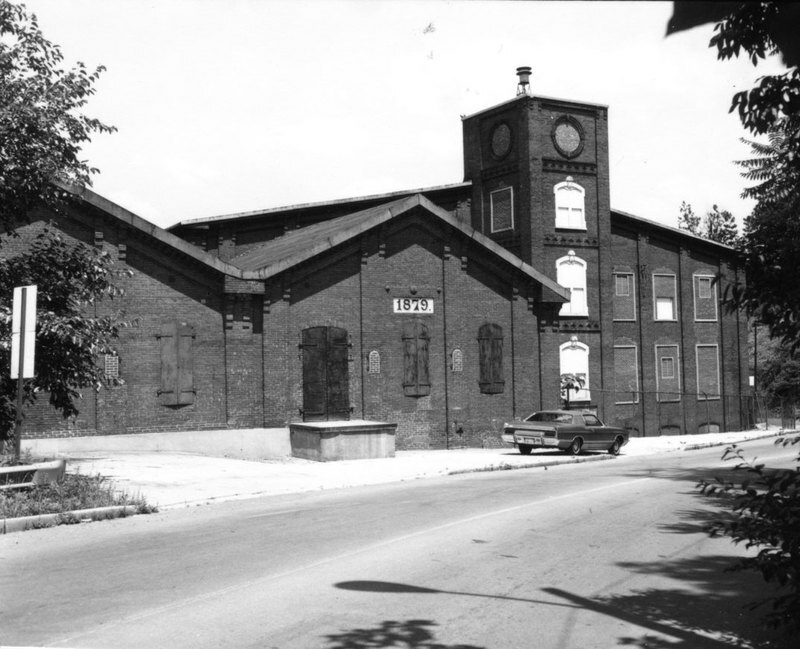 In 1948, the mill switched to the production of synthetic yarns, and in 1973, the Mount Vernon Company ceased its textile operations and sold the buildings to a company called Life Like Products, which used them as warehouses for the model train and hobbies products it produced. Terra Nova Ventures recently acquired the property that contains Mount Vernon Mill No. 1 and two ancillary buildings known as the Picker Building and Store House. The company has converted the complex into 90 apartments and 42,000 square feet of office space with plans for a restaurant in the original boiler room of the main building. Mt. 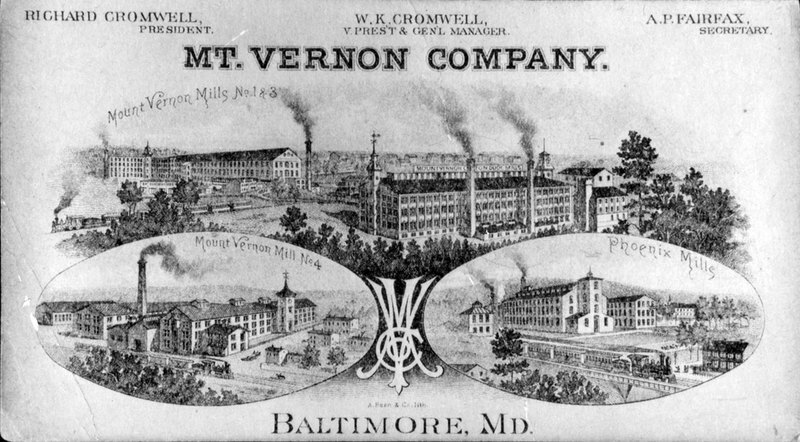 Vernon Textile Company Advertisement (late 1800s): Engraved advertising or letterhead for the Mt. Vernon Textile Company showing vignettes of Mt. Vernon Mills No. 1 and 3; the Phoenix Mill; and Mt. Vernon Mill No. 4. ~ Source: Baltimore County Public Library, 1621006. ~ Creator: John McGrain ~ Date: Late 19th c.
Johns Hopkins and Nathan Dennies, “Mount Vernon Mill No. 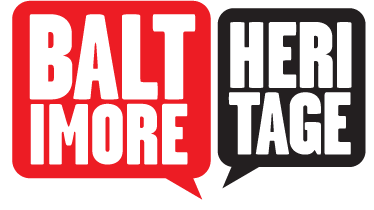 1,” Explore Baltimore Heritage, accessed April 19, 2019, https://explore.baltimoreheritage.org/items/show/39. Published on Apr 26, 2012. Last updated on Dec 20, 2018.